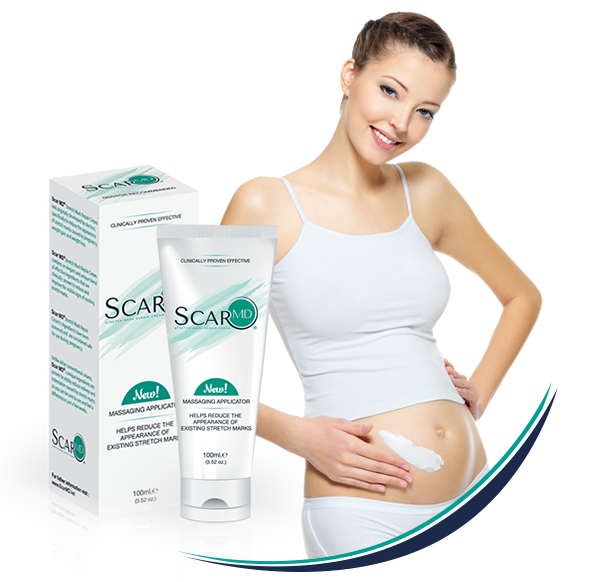 ScarMD® New Dual Action Stretch Marks cream using Massaging Applicator & Clinically Proven Ingredients. – Over the period of years, a mature stretch mark or scar become white, flatten or further depress. Soften scar tissue thereby improving texture. A botanical ingredient from the plant Siegesbeckia orientalis which is found in Ethiopia, Madagascar, Japan, and Australia. Darutoside has been shown improve the appearance of a stretch marks. A combination of ingredients including Phaseolus lunatus (green bean extract), rutin (from fruits and berries).